Spring Arbor is 55+ clubhouse community located in Middletown, Delaware featuring gorgeous, one-story living, a sensational clubhouse, and the perfect location close to beautiful Delaware beaches, world-class golf, Wilmington and Brandywine Valley attractions and tax-free shopping in Middletown or the Christiana Mall just minutes away. Spring Arbor has 317 homes (182 single family homes and 135 carriage homes) in a cozy community where all the exterior maintenance is provided as part of the package. 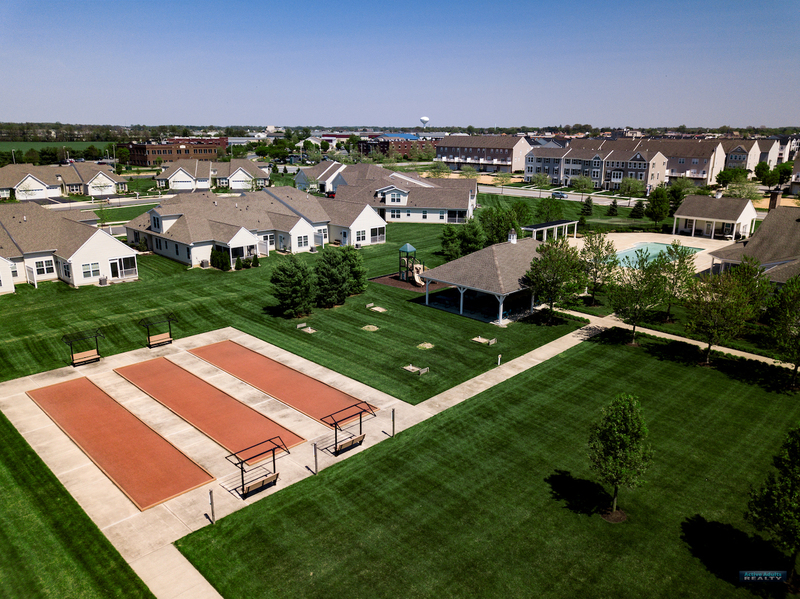 Spring Arbor’s spacious 2 and 3 bedroom homes have luxurious amenities, plus garages and lofts.The Homeowners Association maintains the common areas within the community and also takes care of lawn maintenance and all exterior maintenance for homeowners. Spring Arbor’s residential water, sewer, electric and trash is provided and billed by the town of Middletown. There’s an easier way to keep up with new listings in Spring Arbor. Save your searches, save favorite properties, and sign up for new listing alerts by creating your personal Property Organizer account today.